Detroit is a city filled with artists and creators. There are so many amazing and talented people pushing the boundaries of art and culture and redefining what it means to create. If you grew up here, music was likely a very important part of your life. 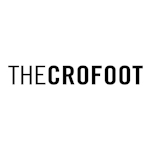 Especially if you grew up in a household that centered around the music business like Detroit export Yoshi Flower did. You may remember this man as half of the killer duo Gosh Pith, but a lot has changed since the last time he checked in with us. First, he moved to Topanga Canyon, then he wrote, recorded, and released some solo tunes under his new moniker. Those tunes have gotten a lot of positive attention and there is a lot of buzz around this artist. He is releasing his first full length album called American Raver on October 12th and is currently on tour with SG Lewis. He will be making a stop to play a show in Detroit on October 5th, so we reached out to check in with him before his visit. Check out what he has to say and then take a second to enter to win tickets to this live show with SG Lewis, courtesy of El Club Detroit. HID- Why did you decide to relocate to Topanga Canyon? Yoshi Flower- "Circumstances, love....Detroit got a bit hot for me." 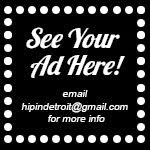 HID-Are you excited to come back to Detroit to perform? HID- Do you like touring? Yoshi Flower- "I like the middle of the set and I like talking face to face with my fans because we usually really relate to stuff together." 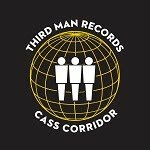 HID- Why do you think people connect with your music? 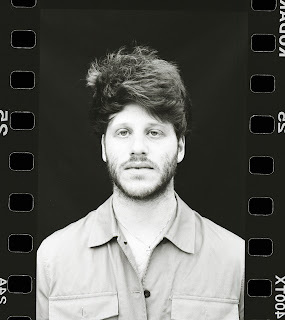 Yoshi Flower- "I'm not sure, probably because my main goal when I make it is to make myself feel better, or to make something I think is dope personally, I don't make music out of fear of judgement or money, I am from Detroit I don't need vanity. Yea it's fun to drive a lambo but music sounds fire in a ford. We used to mix songs in a Jetta." Yoshi Flower- "Peace, Love, Mescaline"
HID- If someone was going to give you a one track taste, what track would you want them to hear and why? Yoshi Flower- "Do you mean by me? I would say Paranoid because it is the newest iteration of me, and we are always evolving weather we like it or not. By someone else? I would say Know How I Like It by American Pleasure Club, there's something about it. Kenny Hoopla showed me it recently." Yoshi Flower- "AMERICAN RAVER OCTOBER 12th"
HID- Is there anything else that you want our readers to know? Yoshi Flower- "love life, it loves you back." 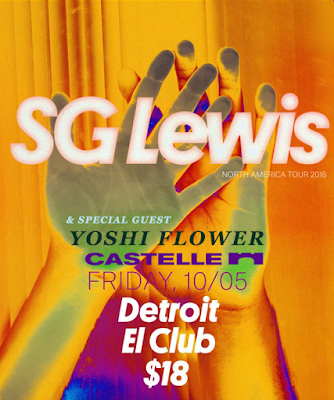 If you would like to enter to win a pair of tickets to see Yoshi Flower open up for SG Lewis at El Club this Friday, please email your full name to hipindetroit@gmail.com with the subject line #welcomeback. We will draw one lucky winner this Friday morning and they will get to attend the show with a friend for free.